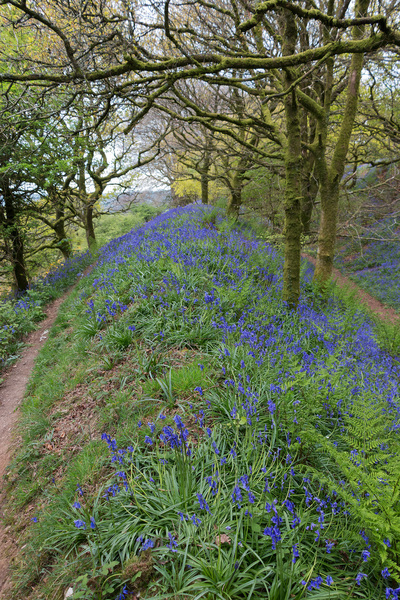 Blubells in spring woodland on Coney's Castle, the remains of an ancient hill fort in Dorset, England. Photography on this National Trust land is freely permitted. Thank You - Great photograph. 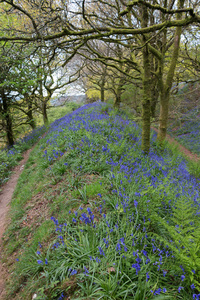 I have been waiting for photographs of Bluebells. Spring, a beautiful time of year.